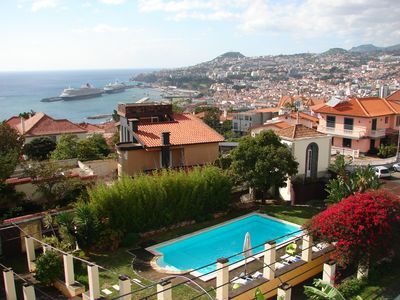 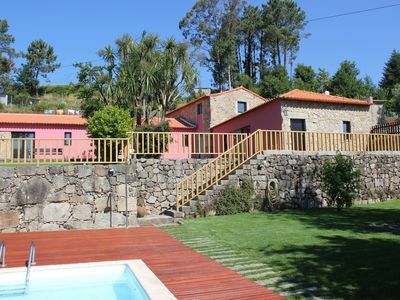 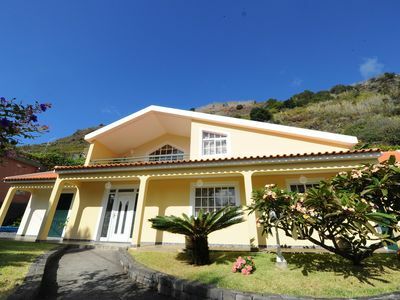 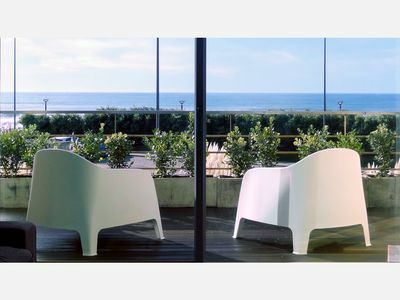 The Villa Palmeira is situated in Srª da Rocha (Armação de Pêra), close to the beach and Vila Vita Resort, in a very quiet area with good access. 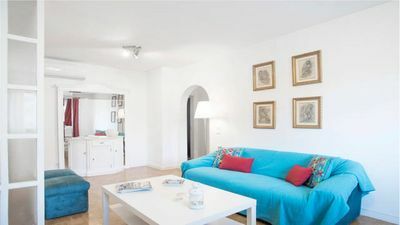 Is composed of 2 rooms, 2 bathrooms, a living/dining room, equipped kitchen, ground floor patio with exterior furniture and a beautiful terrace with bar-be-cue. 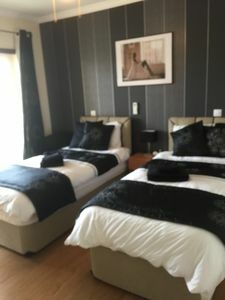 There's a cot available free of charge with bedlinen included. 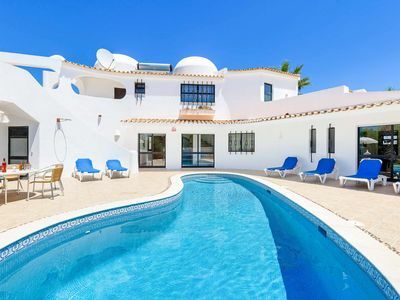 Perfect for a holiday with family or friends. 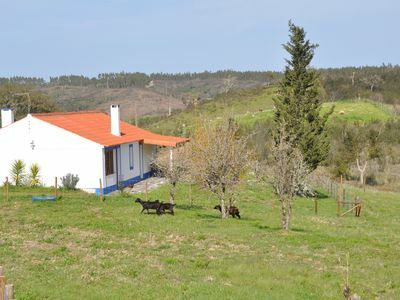 Cottage In the Country With Wonderful Walks to the Nearby Beaches. 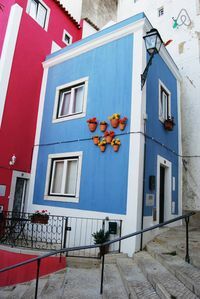 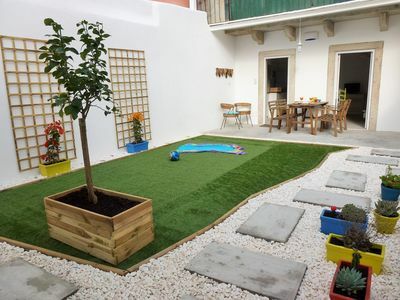 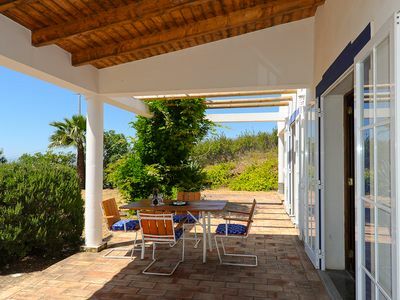 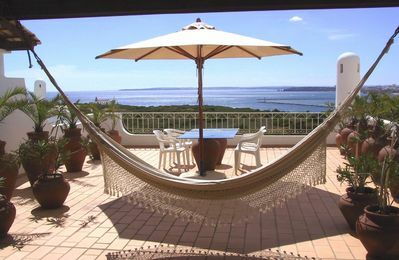 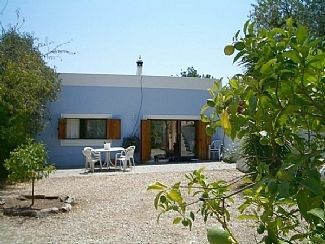 ALVOR - Portimao, Apartment for 8 people with swimming pool and near beaches. 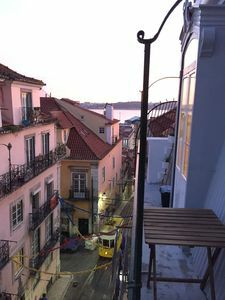 Balcony spinning view Tagus and colorful deco in the heart of the historic center.